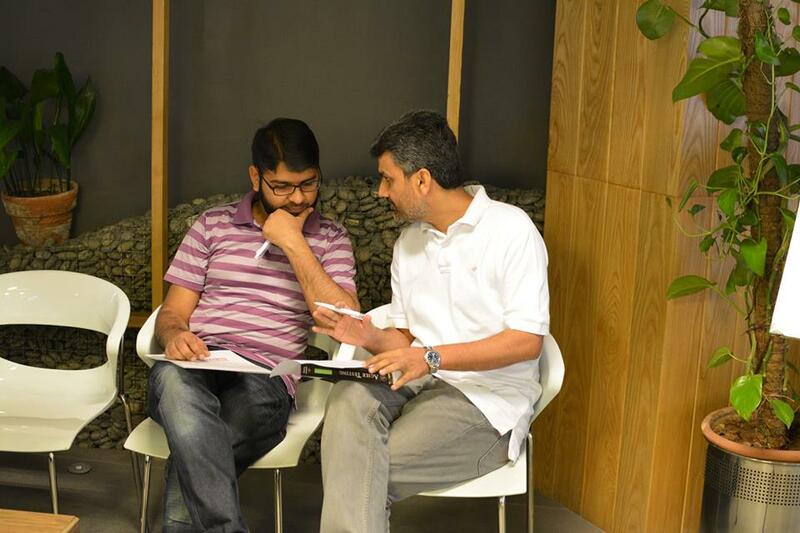 become the de facto industry reference for the software testing profession. 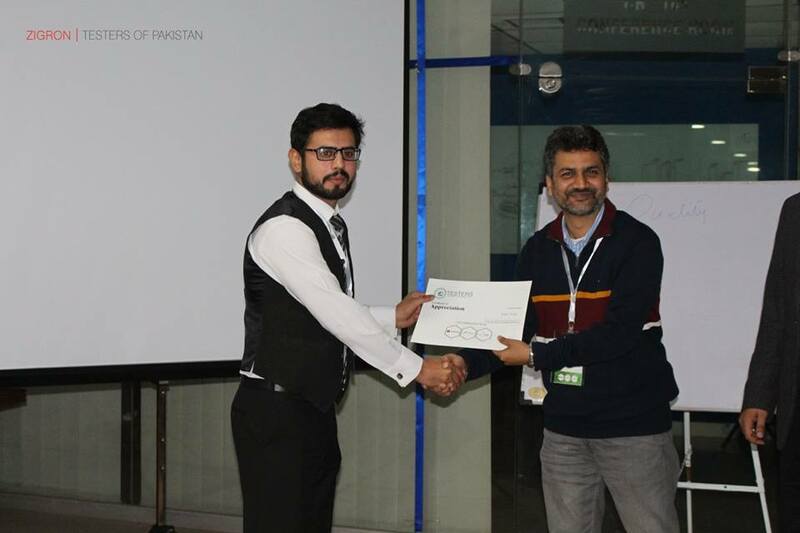 Foundation Level Certification exam provides an opportunity to professionals to exhibit their practical knowledge of fundamental concepts of the field of software testing. 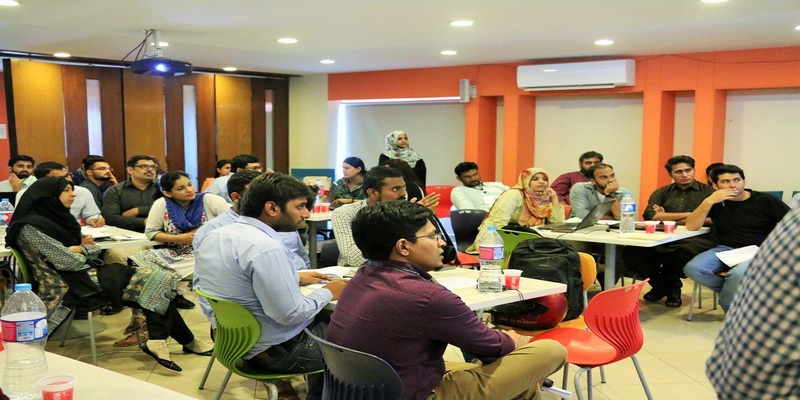 The target for this certification program are following professionals: Test Designers, Test Analysts, Test Engineers, Test Consultants, Test Managers, User Acceptance Testers, IT Professionals. 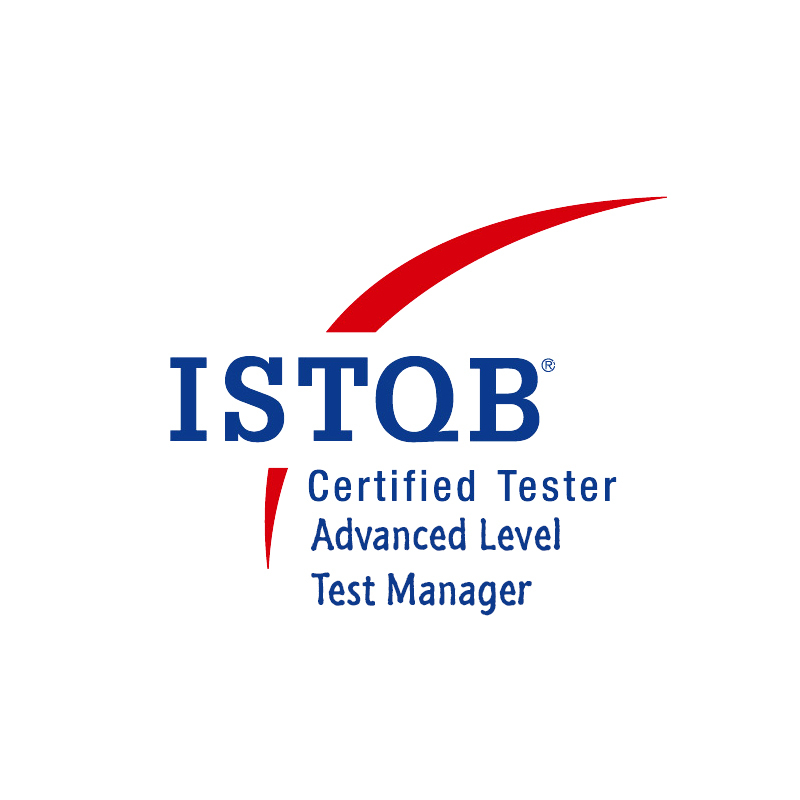 Click here to view Certified Testers List. 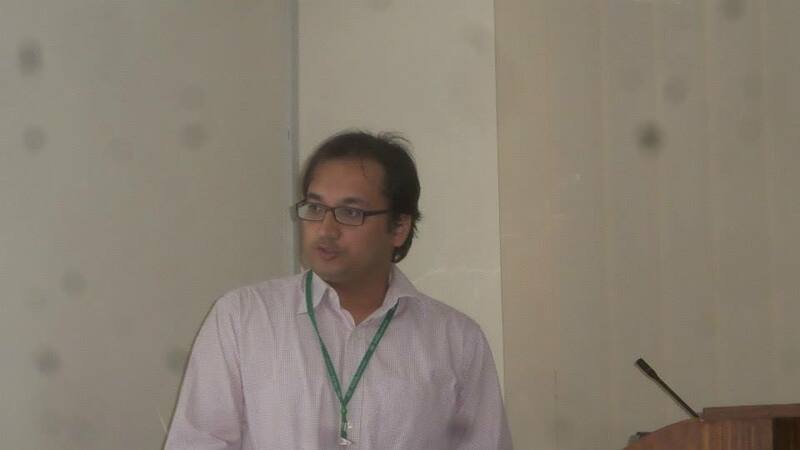 Will be conducted on request. 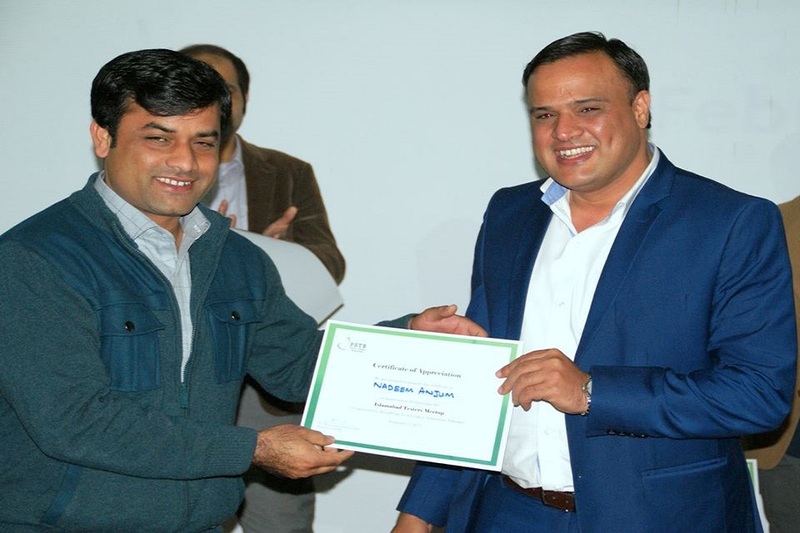 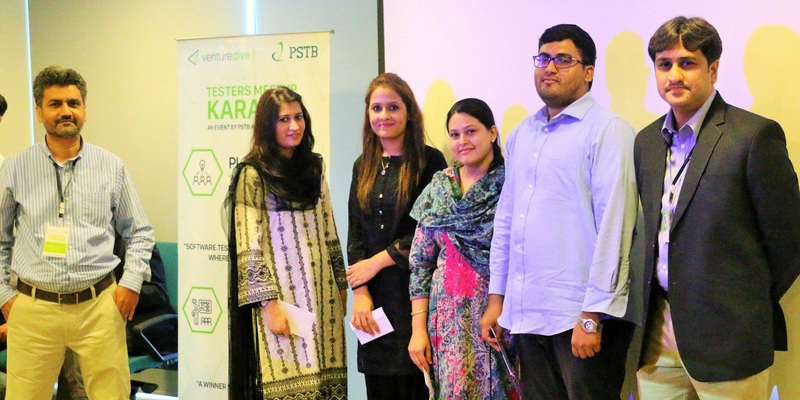 The Agile Tester – Foundation Level certification exam provides an opportunity to professionals who wants a deeper understanding of software testing in the Agile world, such as project managers, quality managers, software development managers, management consultants, IT directors, and business analysts..
PSTB is the Pakistan representative of International Software Testing Qualifications Board (ISTQB). 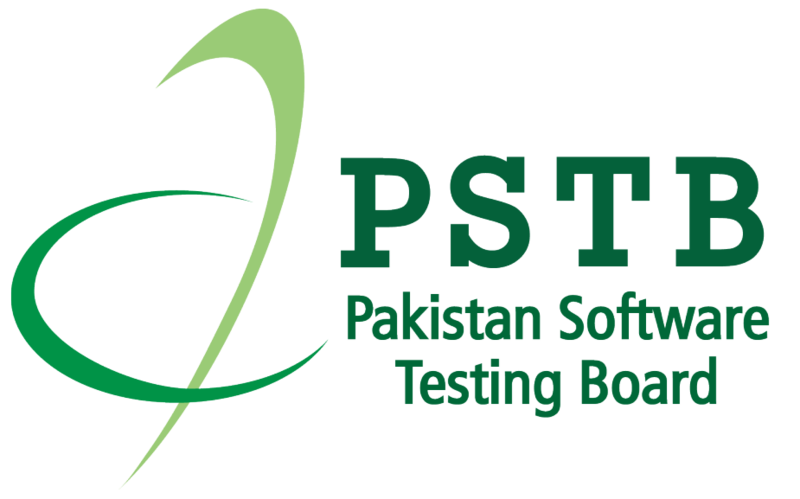 PSTB is dedicated to promotion of software quality/testing activities and standards in Pakistan. 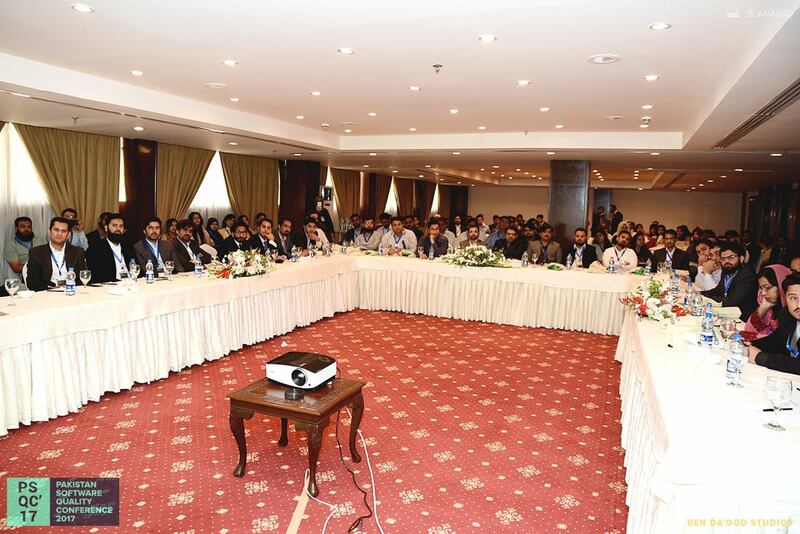 The prestigious forum will oversee the accreditation of professional software engineers, trainers, and training institutes for ISTQB certifications and represent the interests of Pakistan within ISTQB. 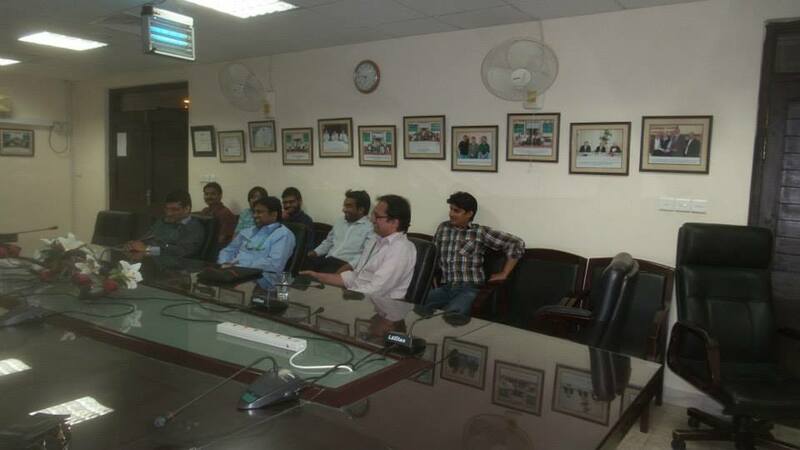 The contents of each syllabus are taught as courses by training providers, which have been accredited by PSTB. 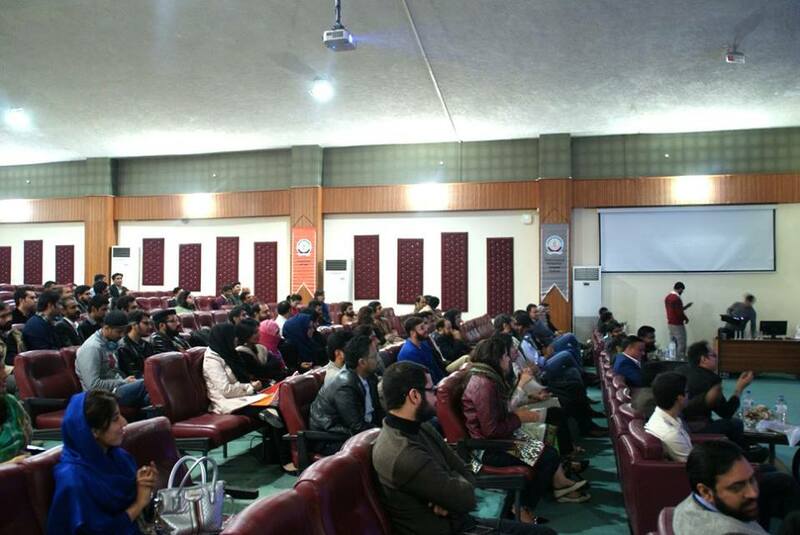 There is an examination covering the contents of the syllabus. 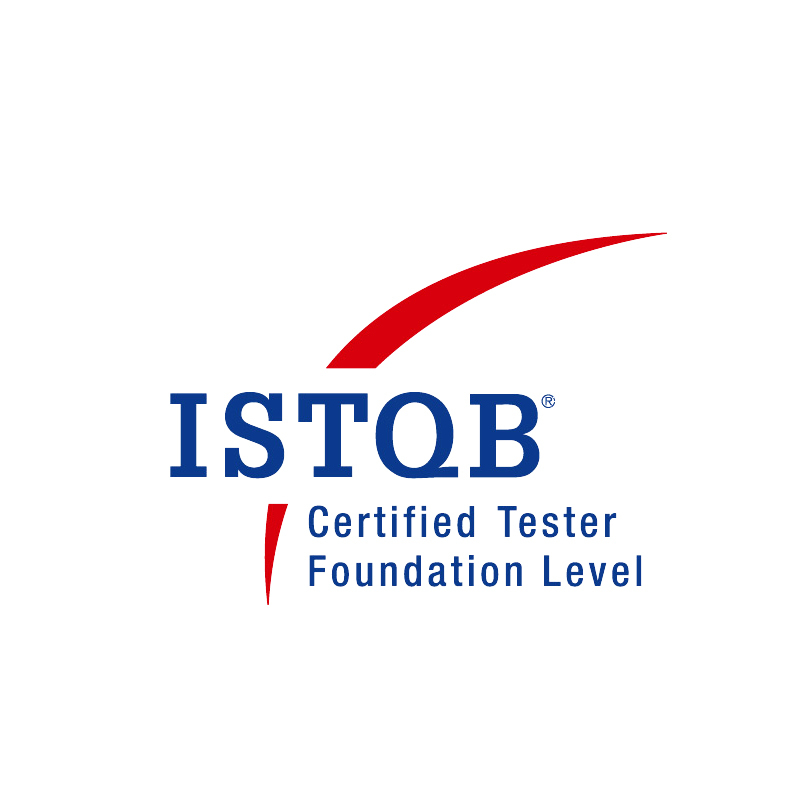 After the examination, each successful participant receives the “ISTQB-Certified-Tester” certificate. The ISTQB accreditation program for training providers. 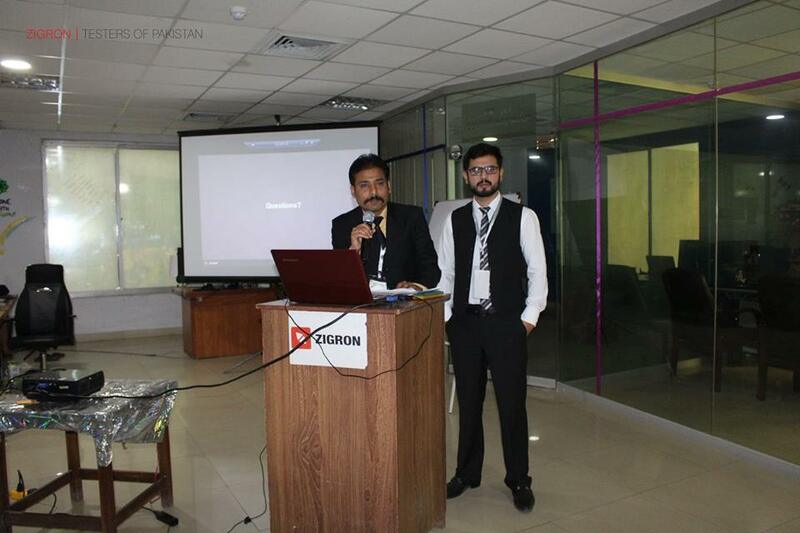 Helping the local industry in production of high quality software. 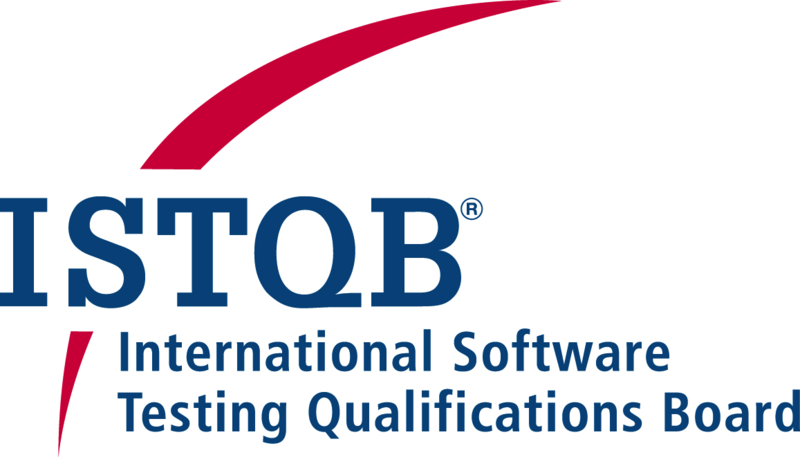 Training is not a pre-requisite for appearing in ISTQB certification examinations. 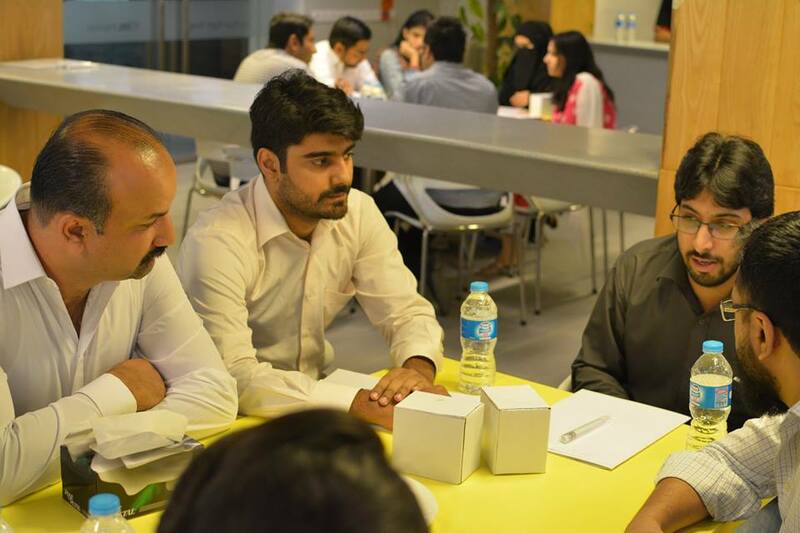 However, training does help in systematic coverage of ISTQB syllabus and it might help in getting prepared for the examination. 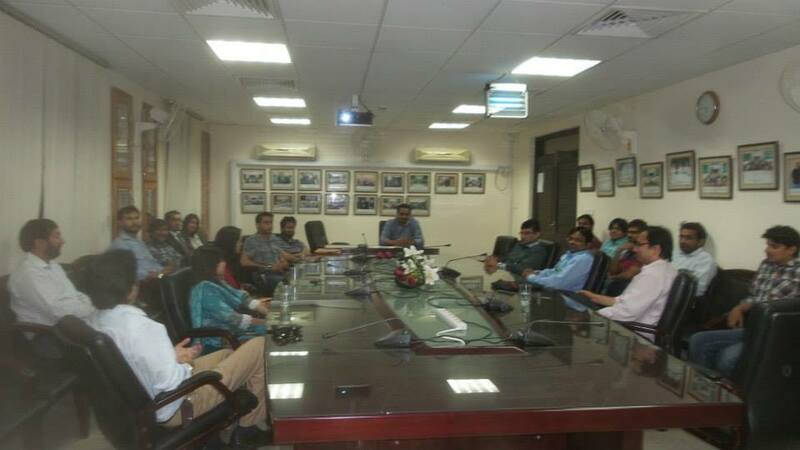 PSTB is responsible for accrediting trainers for ISTQB training. 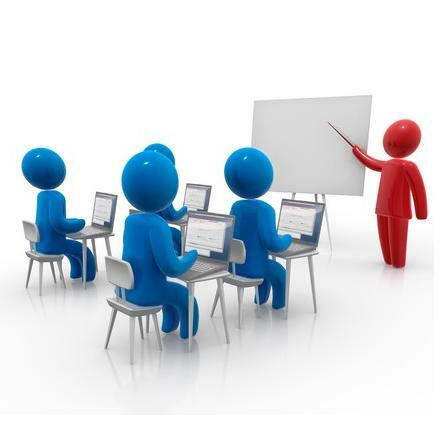 The requirements for trainers is available here. 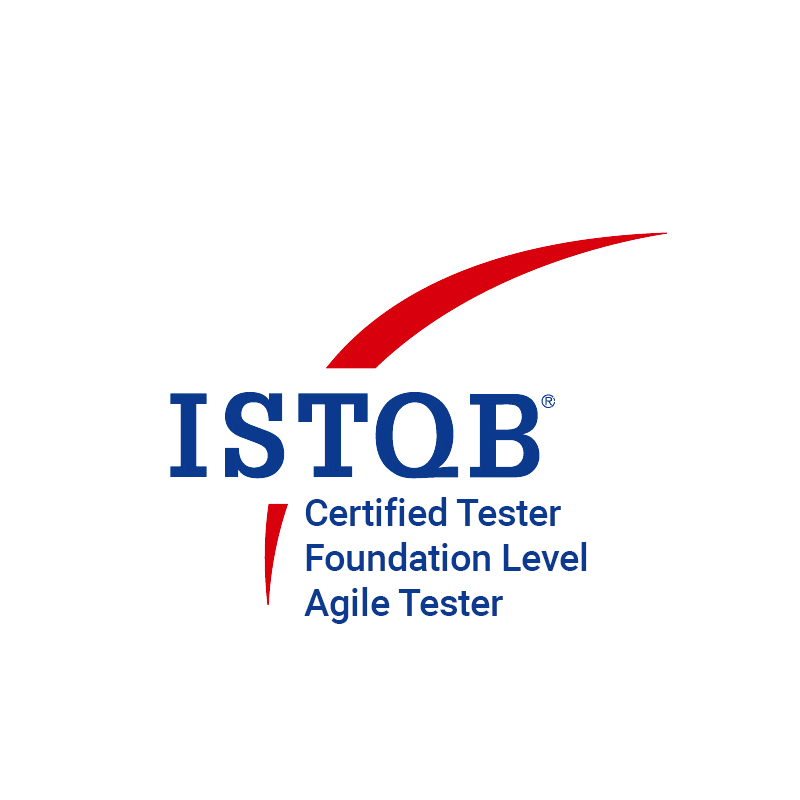 The ISTQB® Partner Program recognises organisations with a demonstrated commitment to software testing certifications. 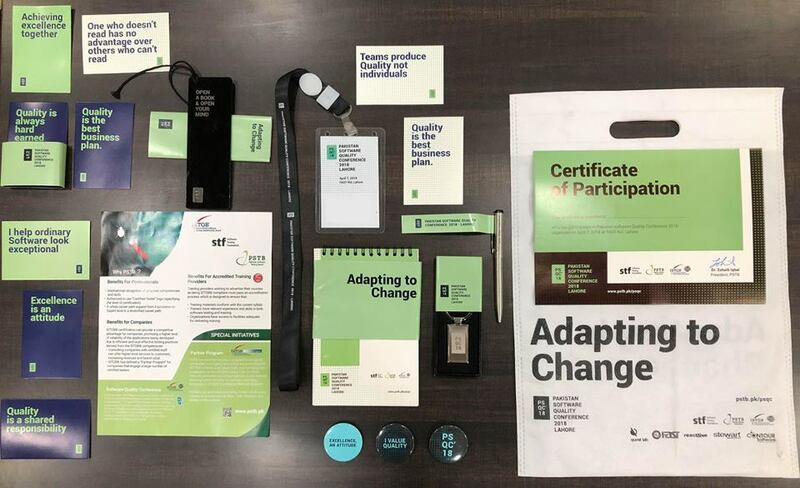 The Program comprises four levels of partnerships (Silver, Gold, Platinum and Global) and the partnership level of an organisation is determined through the number of certification points it has accumulated, as described below. 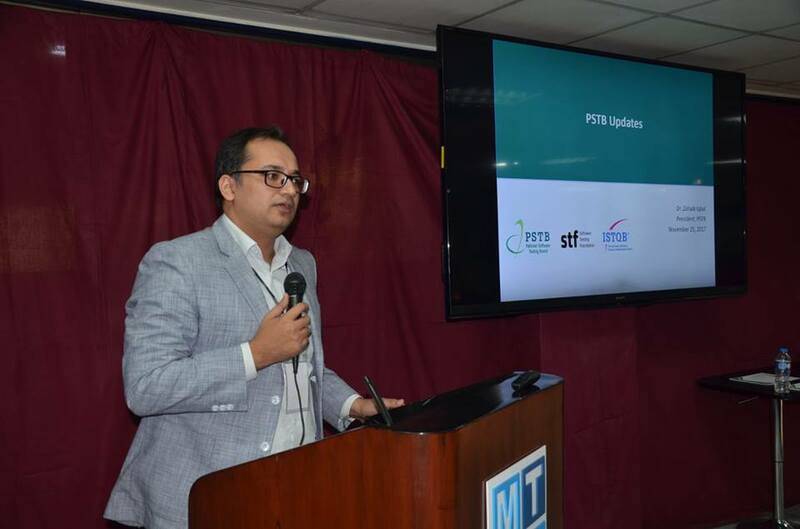 PSTB is registered as 'Software Testing Foundation' under the section 42 of the Companies Ordinance, 1984. 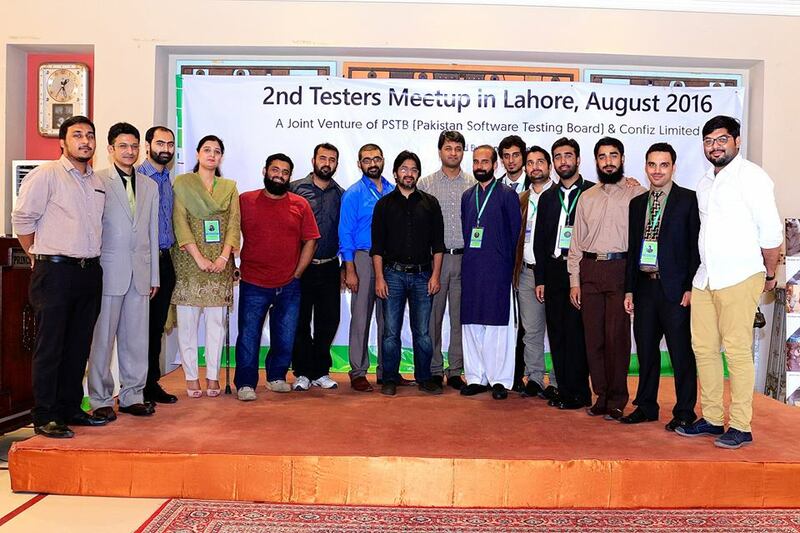 The registrations for PSTB events are managed by 'Software Quality Assurance Services, (PVT) Ltd'. 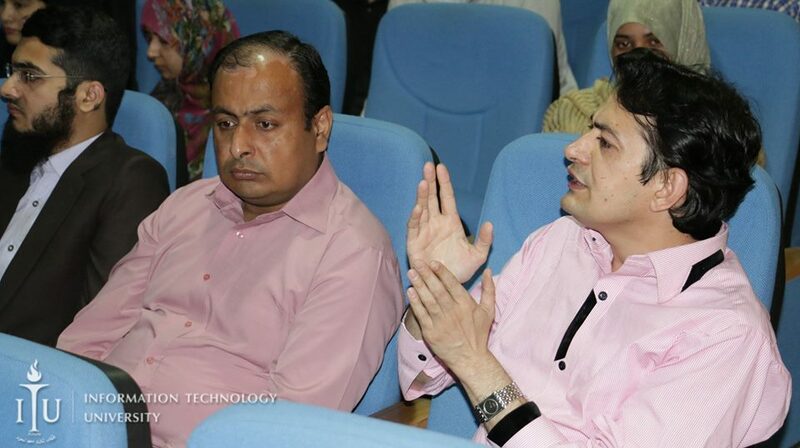 PSTB is managed by eminent professionals. 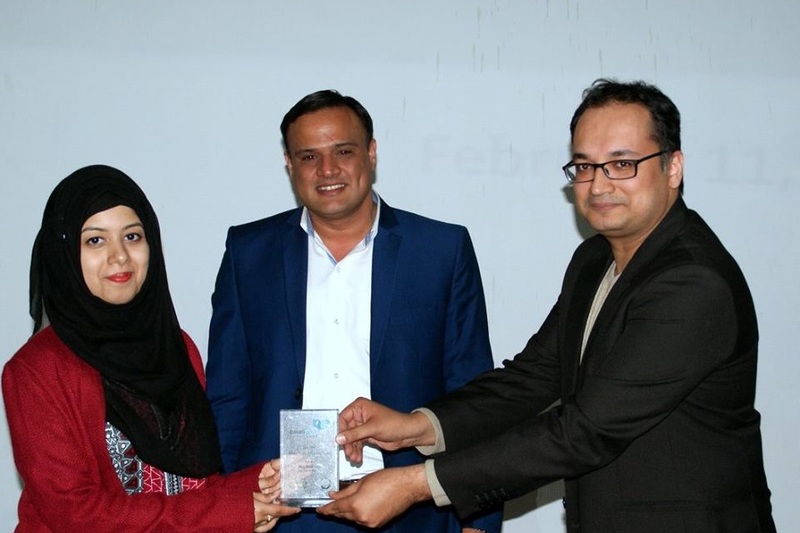 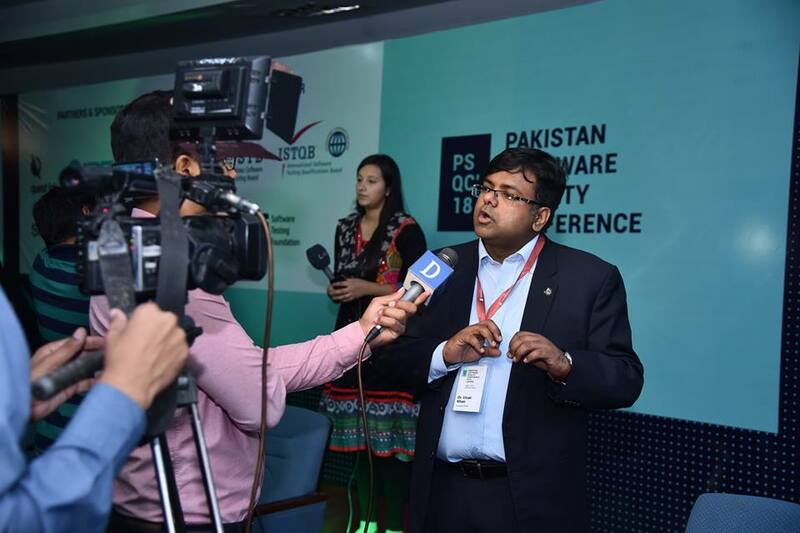 The Pakistan Software Testing Board (PSTB) organized the second annual software quality professionals conference in Pakistan. 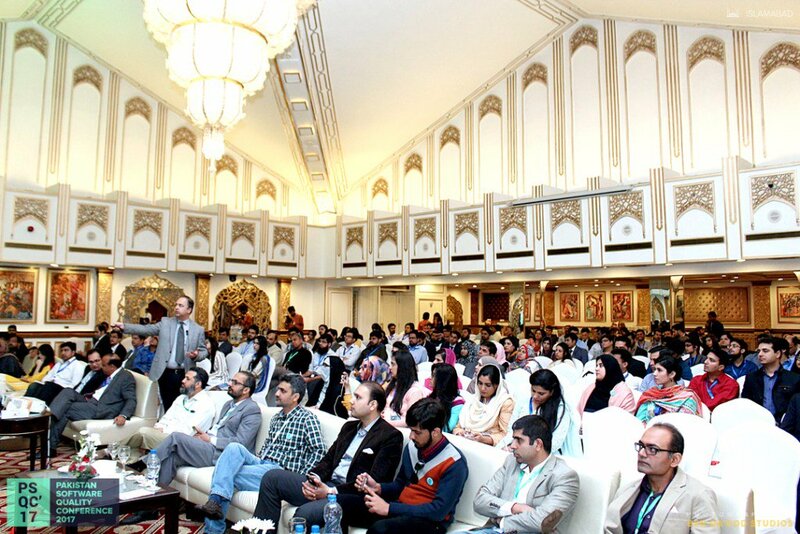 Pakistan Software Quality Conference’ 18 include a number of high quality talks by experienced industry professionals and researchers, and also provided opportunity for hands-on training and professional networking. 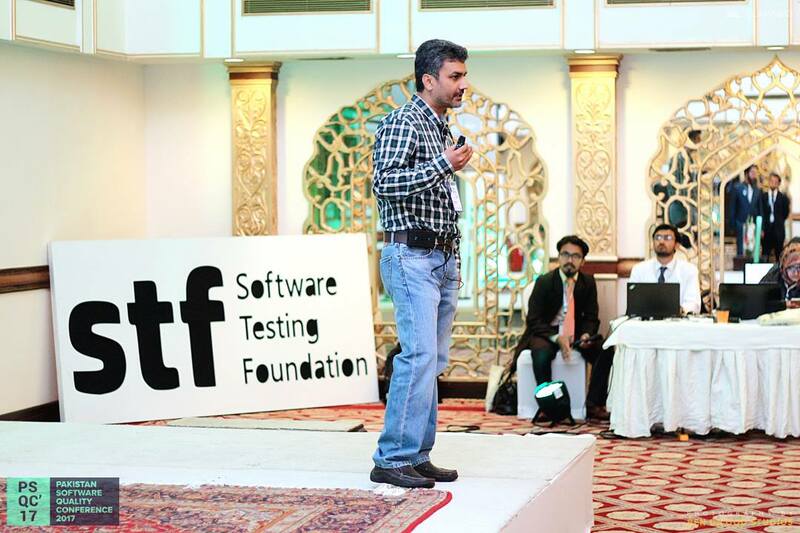 The conference provided an opportunity to network with ~200 software testing professionals. 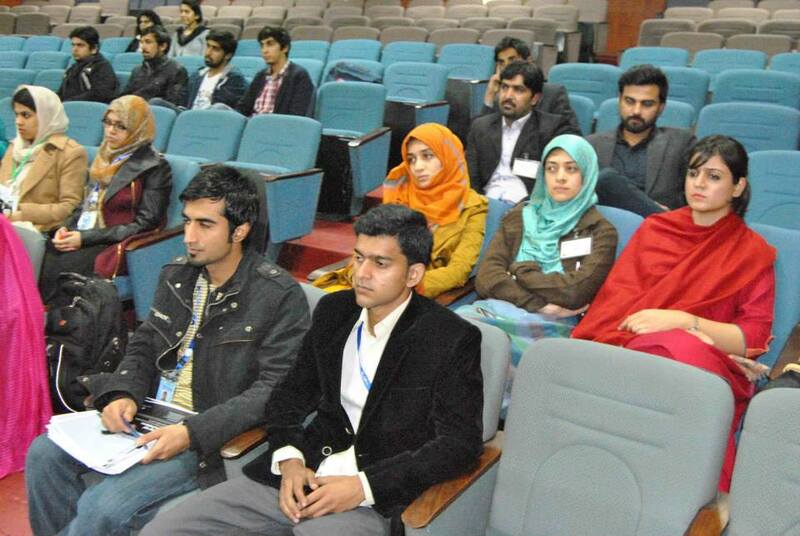 The target of this year’s conferenceis to tackle the testing and quality engineering problem faced by practitioners. 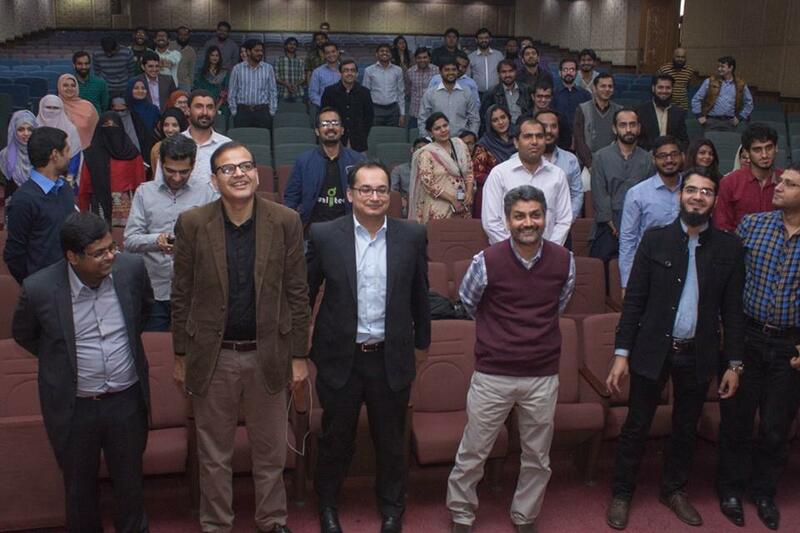 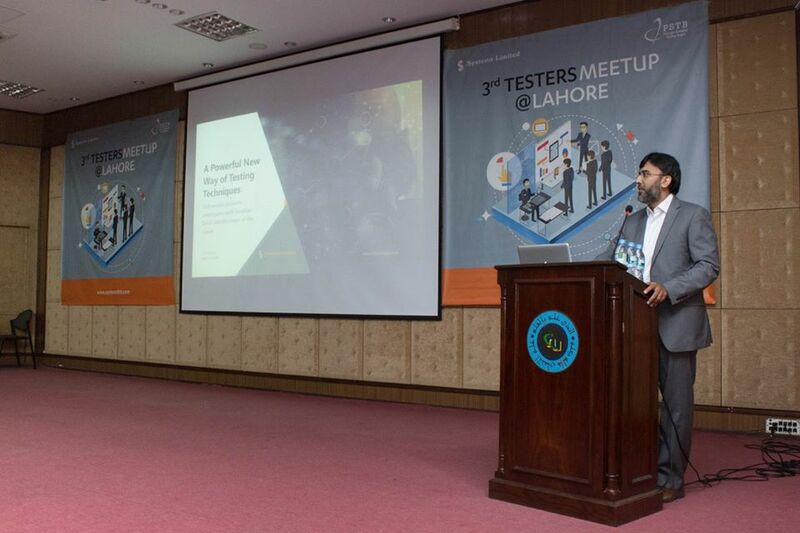 The Pakistan Software Testing Board (PSTB) organized the first ever software quality professionals conference in Pakistan. 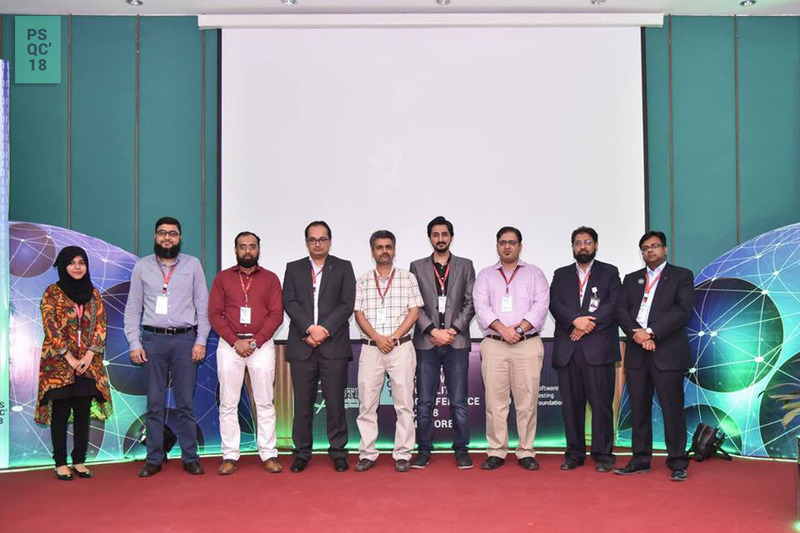 Pakistan Software Quality Conference’ 17 include a number of high quality talks by experienced industry professionals and researchers, and also provided opportunity for hands-on training and professional networking. 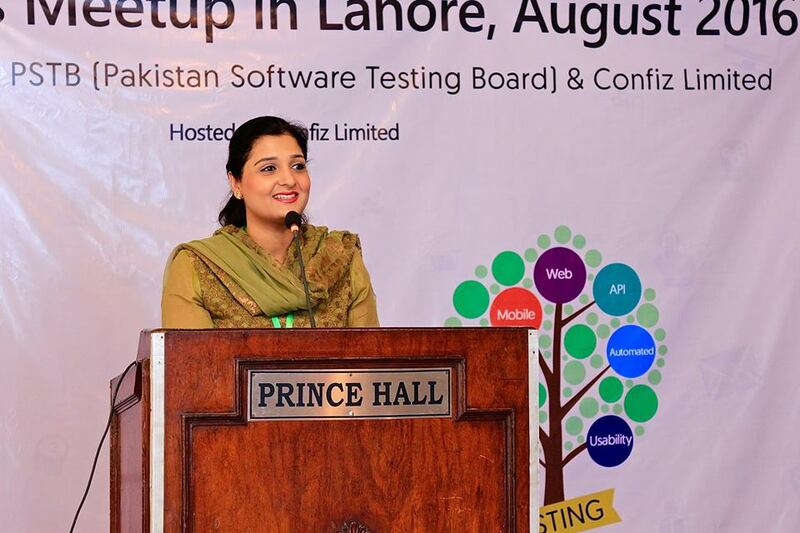 The conference provided an opportunity to network with ~300 software testing professionals. 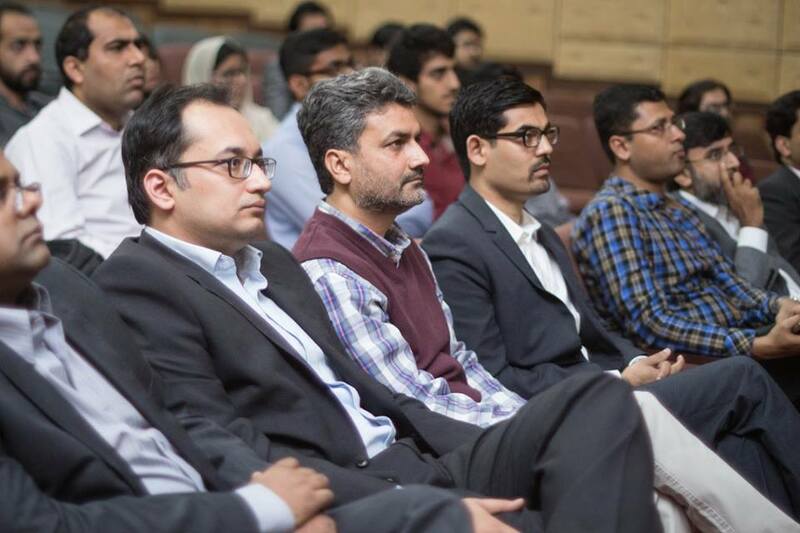 The theme of this year’s conference is ‘Testing in the Real’ and targets to tackle the testing and quality engineering problem faced by practitioners. 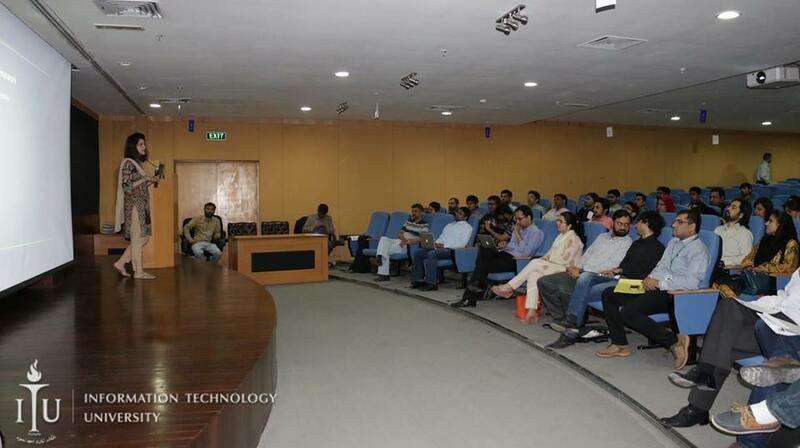 The venue was the beautiful FAST-NUCES auditorium and event was sponsored by Systems Ltd. through the platform of Pakistan Software Testing Board. 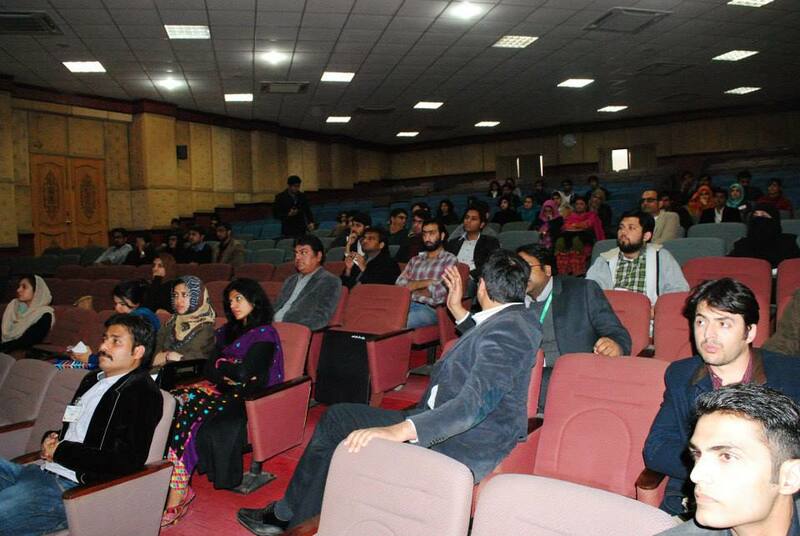 That makes a really good combination where Industry and Academia are working together towards building the community. 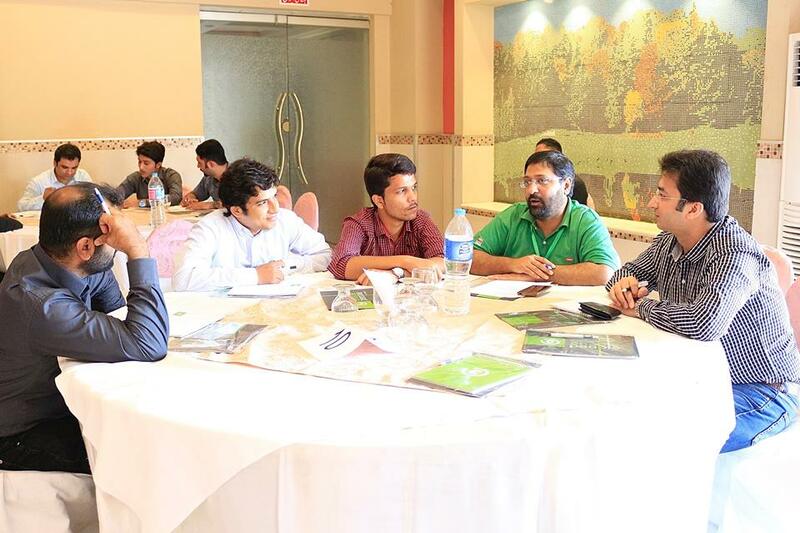 Topics discussed were “IoT Testing” , “The real potential of Software Tester in Agile”. 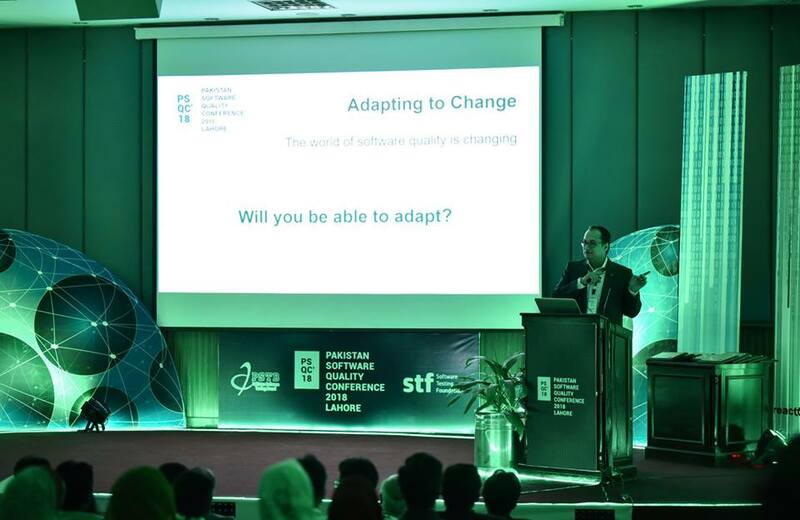 “Producing Quality Software” The theme of this year’s conference is ‘Testing in the Real’ and targets to tackle the testing and quality engineering problem faced by practitioners. 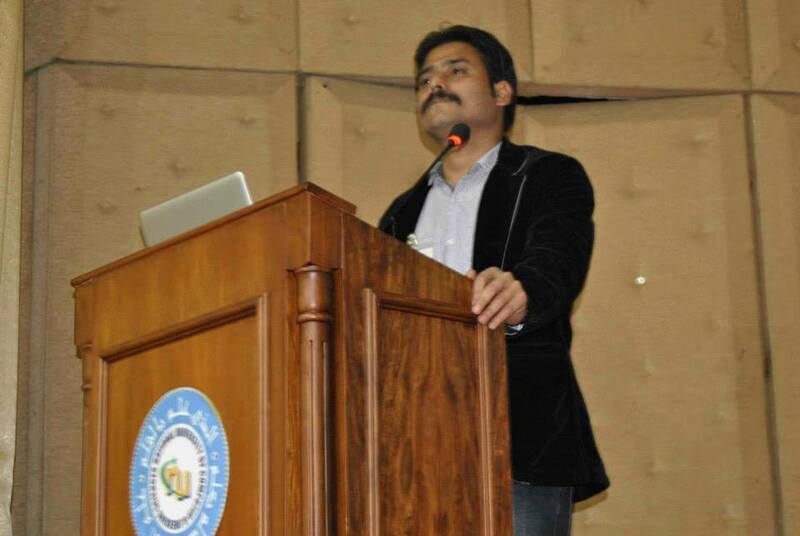 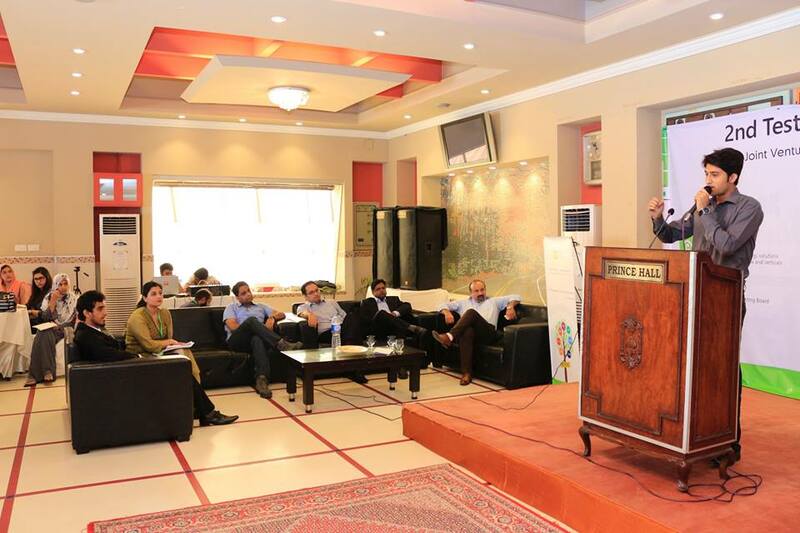 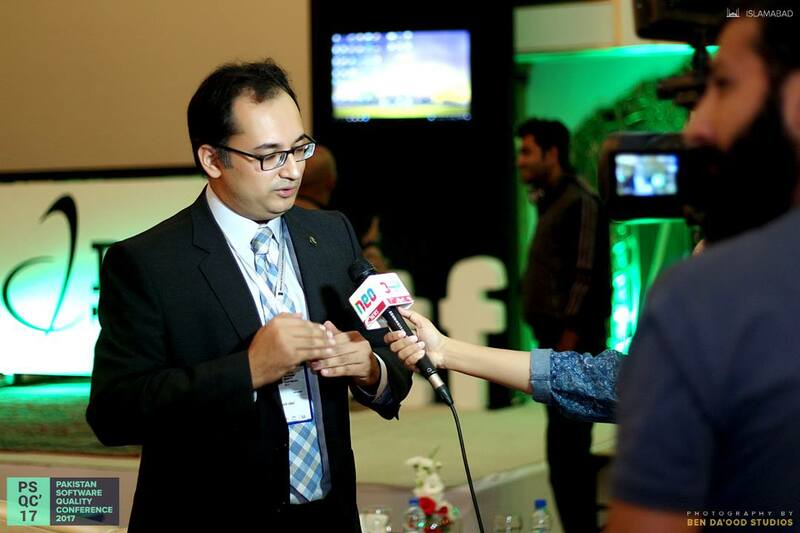 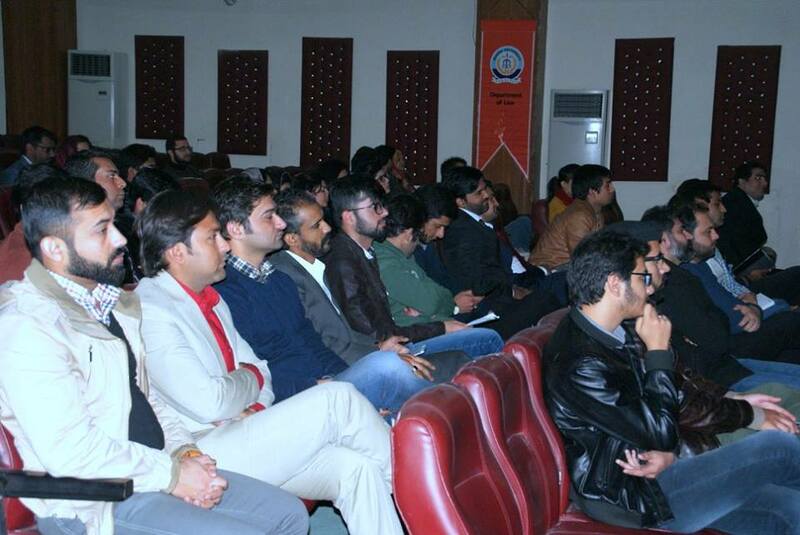 The event was hosted at the beautiful auditorium of Bahria University and was sponsored by BroadPeak Technologies . 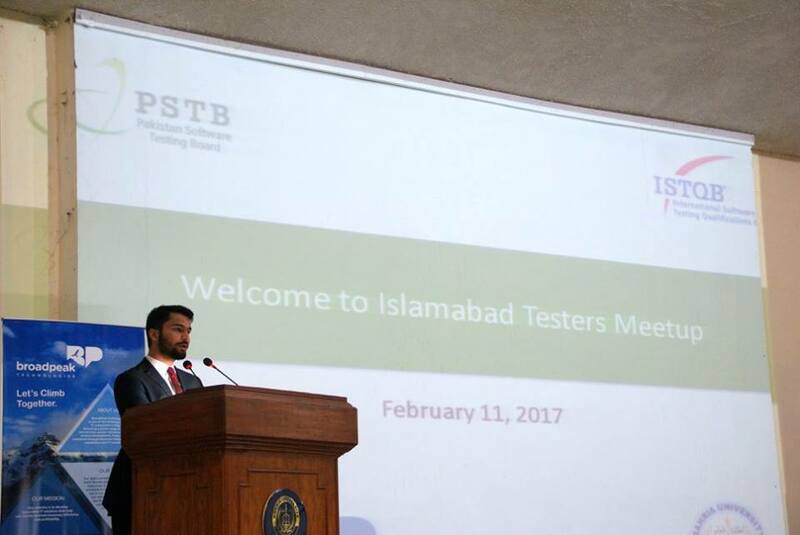 Pakistan Software Testing Board (PSTB) provided the platform where 120 Testers representing over 40 organizations joined us. 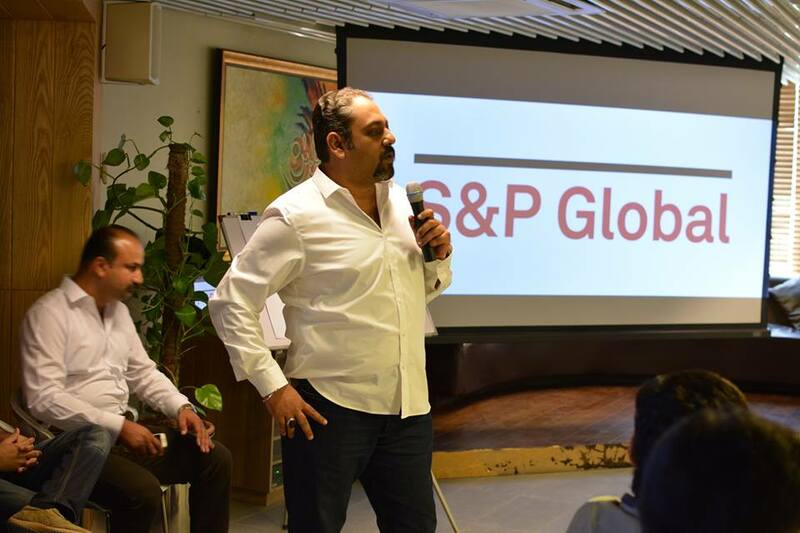 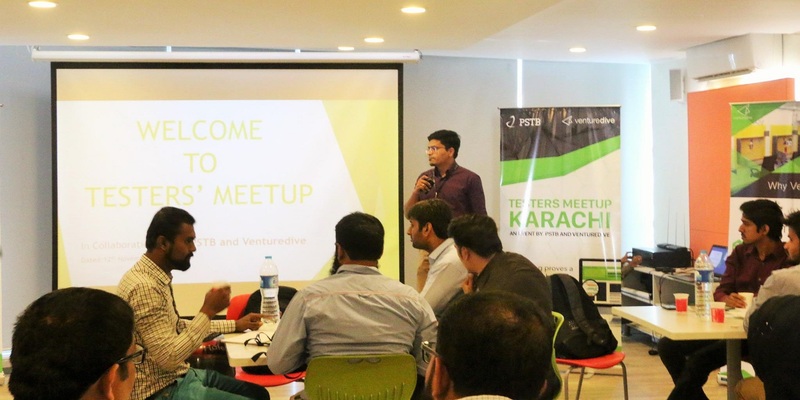 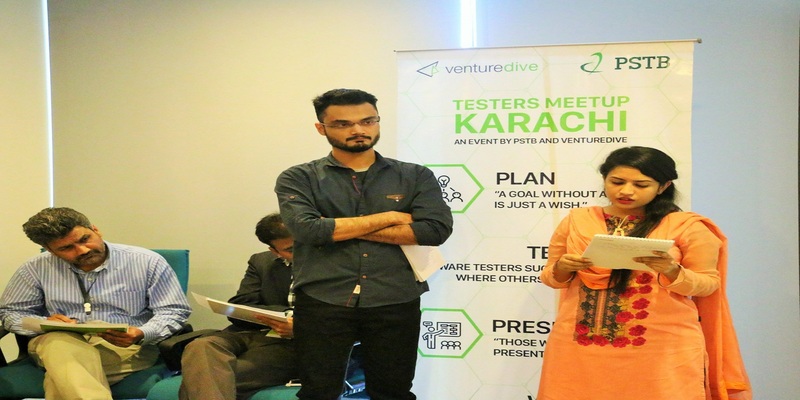 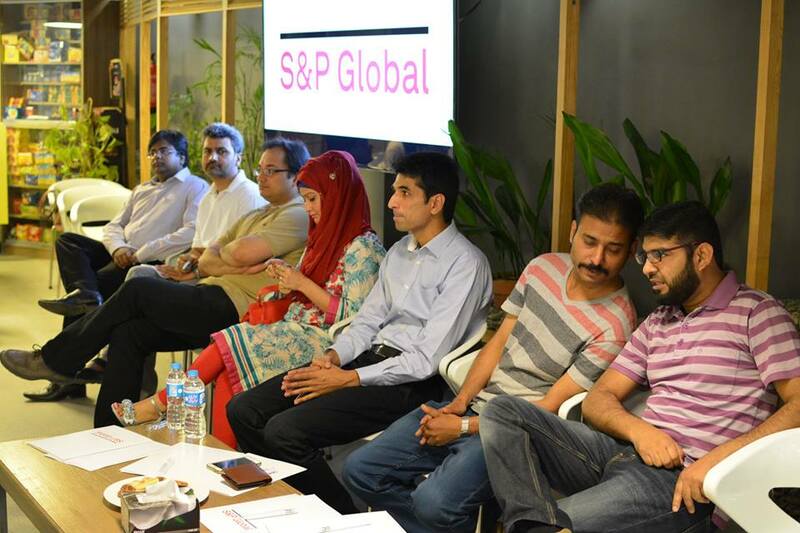 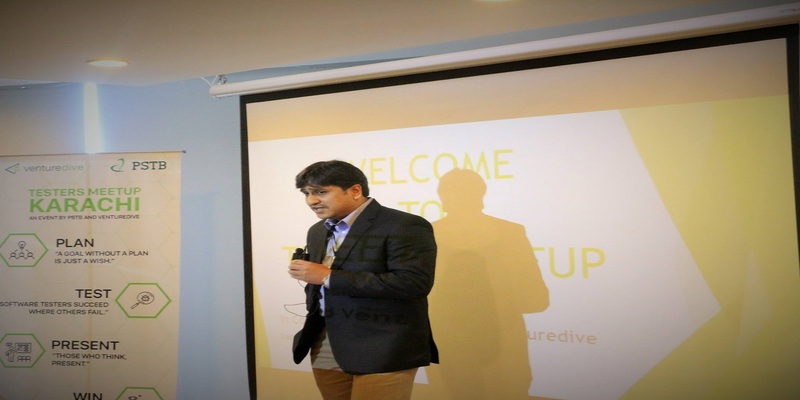 VentureDive organized an event Testers' Meetup Karachi in collaboration with Pakistan Software Testing Board - PSTB, national representative of ISTQB. 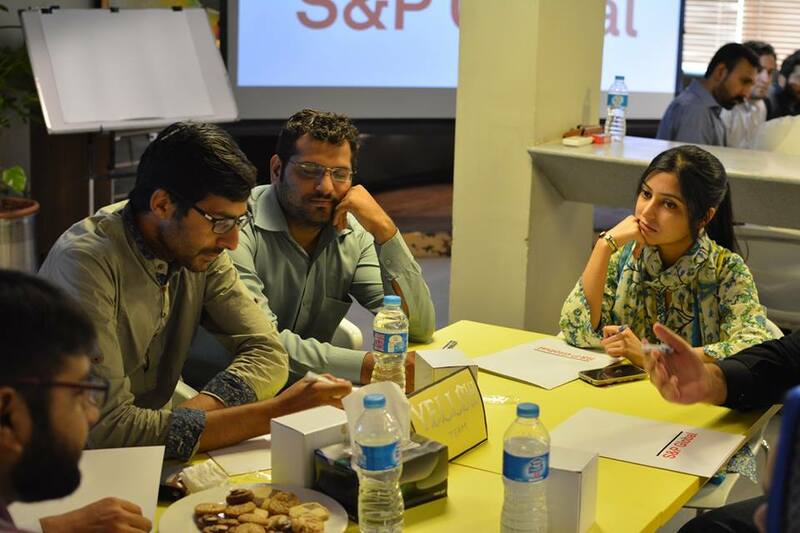 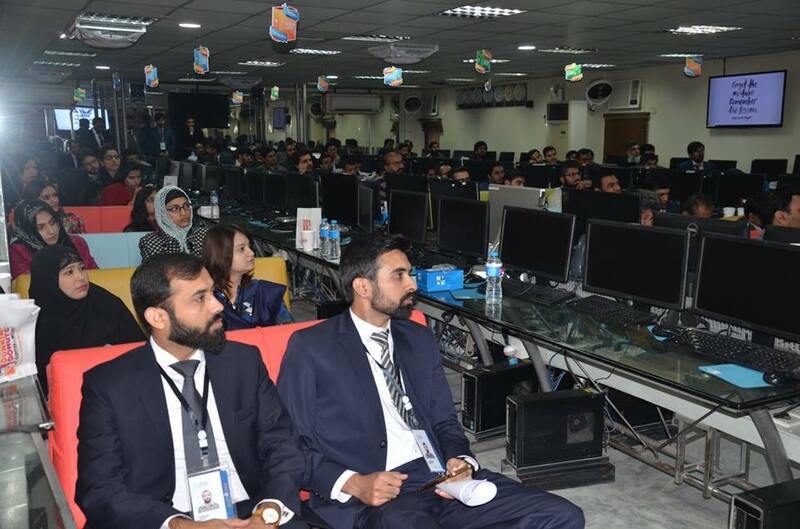 Among the participants were Industry QA professionals ranging from fresh to senior most from leading software houses in Pakistan. 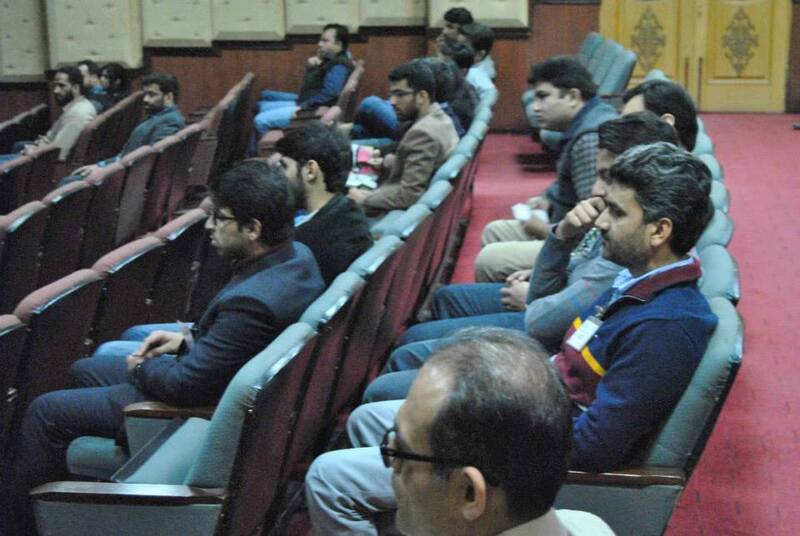 Well known industry personalities were present as speakers, judges and panelists who shared their experiences with young QA professionals adding value to everyone's knowledge. 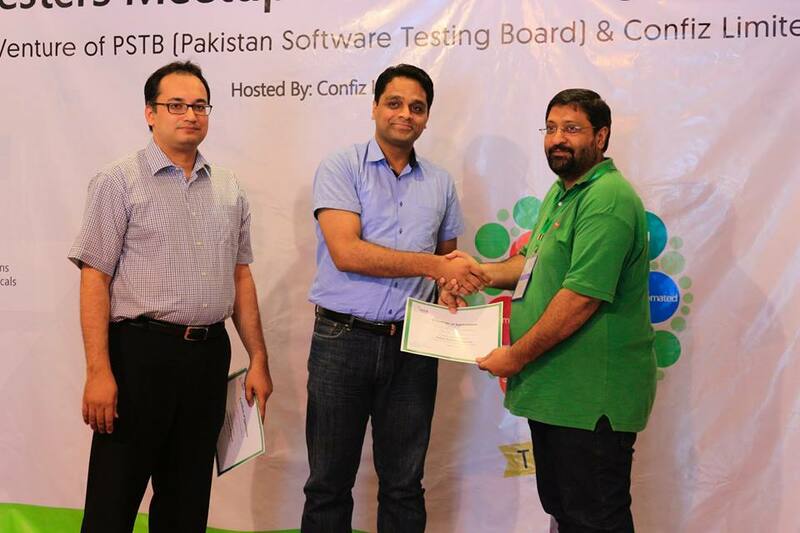 This time around we got great partnership of a technology giant from Lahore Confiz Ltd. who helped us connect so many Knowledge Testers through the independent platform of Pakistan Software Testing Board. 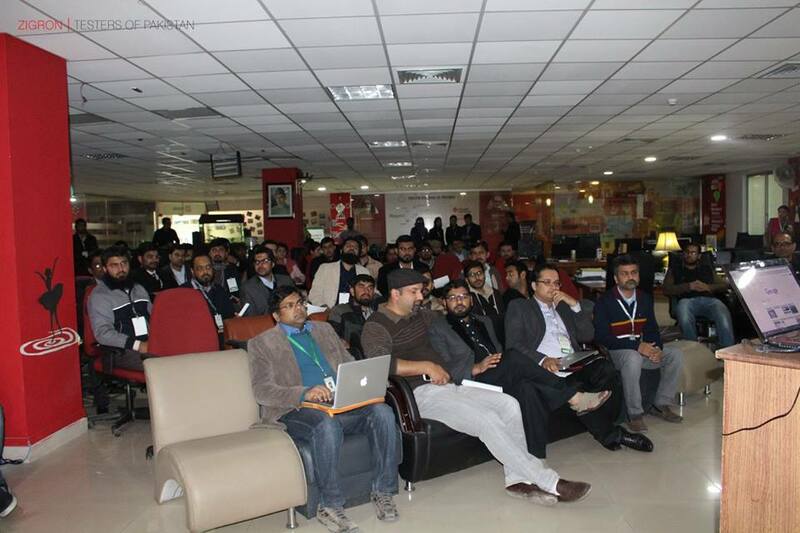 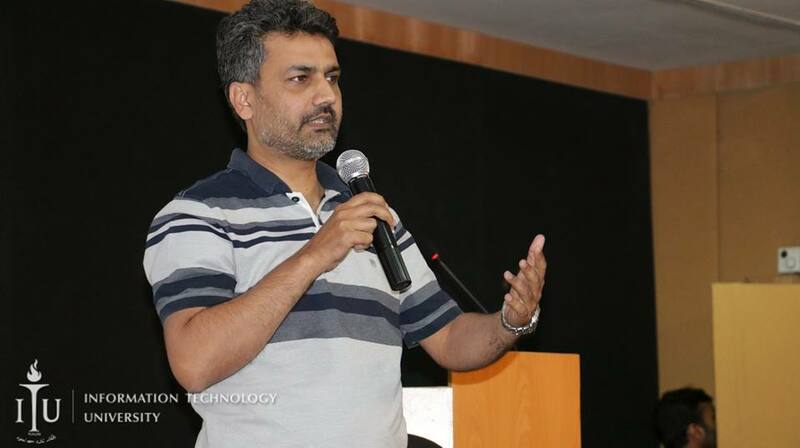 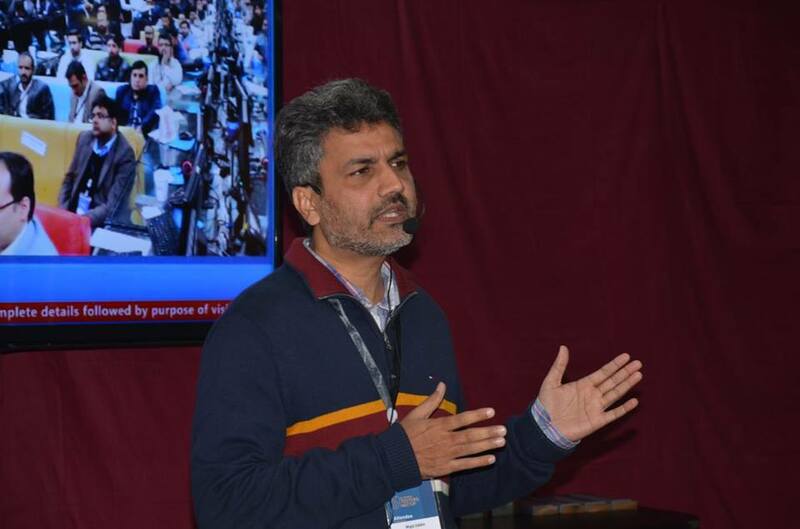 The Tester meetup reached Lahore on March 26, 2016 where 100+ testers attended the event at ITU campus. 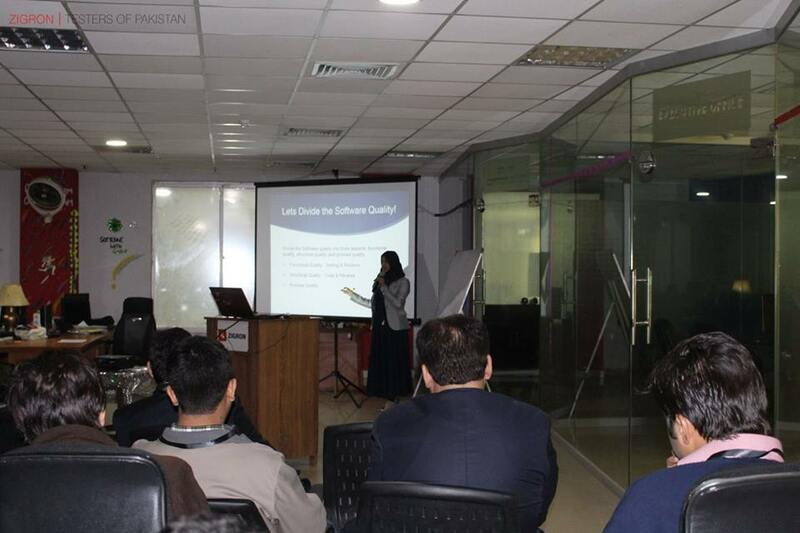 The “Twin Cities Testers Meetup” (TCTM) was held on February 17th, 2015 at FAST Islamabad campus. 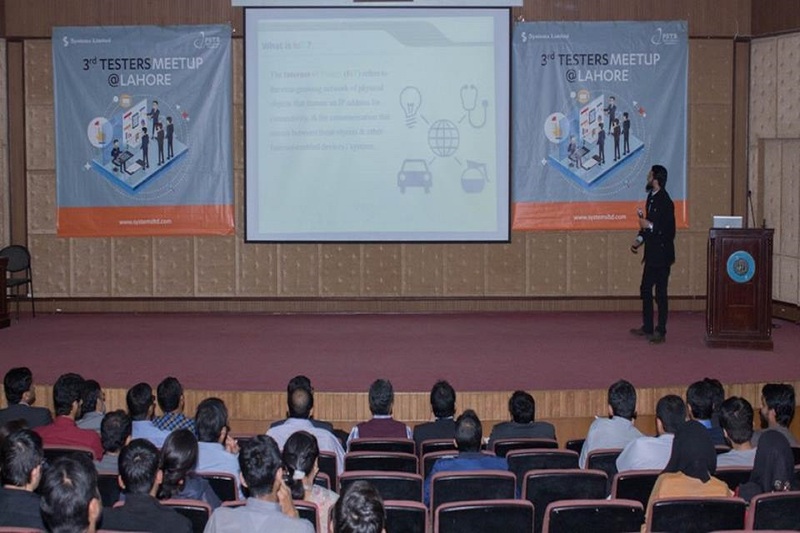 The meetup was attended by more than 60 professionals representing over 30 companies along with presence from the Academia. 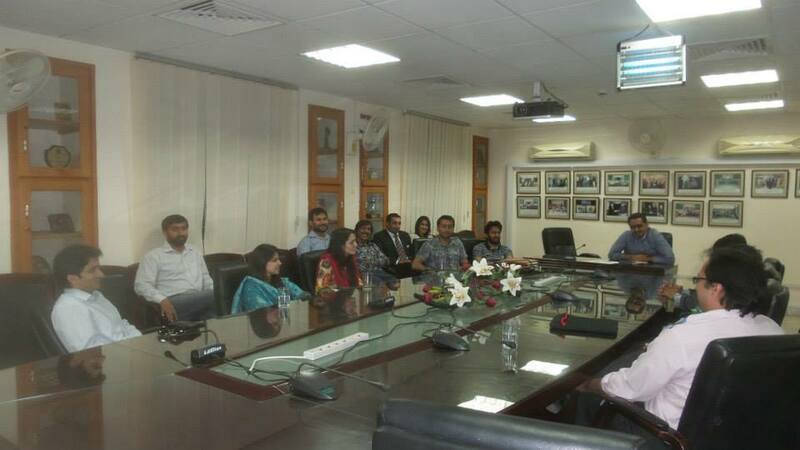 A meet up of testers from the twin cities of Islamabad and Rawalpindi was hosted on June 3rd, 2014 at SEECS, NUST campus, H-12, Islamabad. 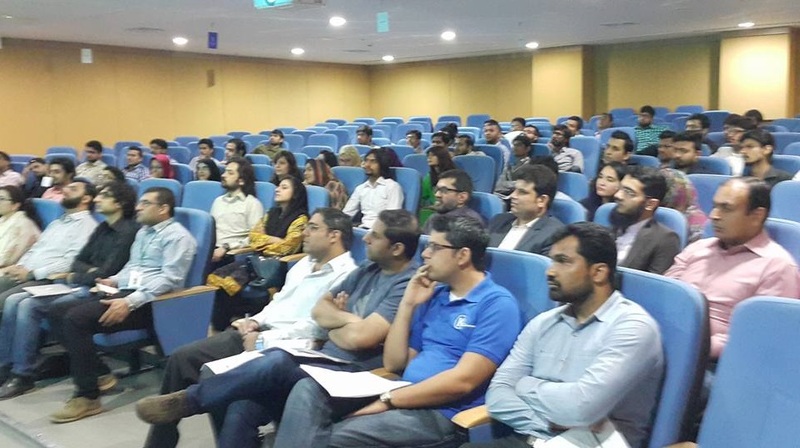 This was a very vibrant session that lasted for two and half hours and got attended by 25 marvelous testers representing 12 different organizations.